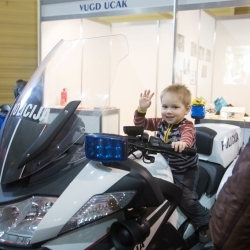 The largest children's goods fair in Latvia! 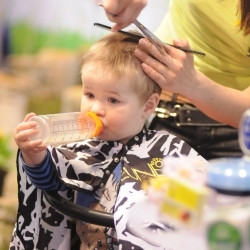 “Children’s World 2019”, to be held from 26–28 April at Kipsala International Exhibition Centre, is the only fair in Latvia, where once a year in one place you can see, compare and buy at affordable prices goods for children of different ages. The fair also offers exciting adventures for kids to enjoy! 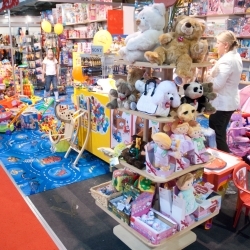 More than 160 Latvian, Baltic and foreign companies will present the most recent, the best and the most cost effective children's goods offer there. Participants’ range at “Children’s World” will be especially bright and varied – from regular participants to companies so far not seen there and newly established businesses. Baby strollers for variety of requirements and tastes, furniture for easy and joyful living, entertaining and developing toys – from plush bears and rubber ducks to high-tech marvels –, a vast selection of clothing, footwear, car and bike child seats, food for babies, stationery and hygiene products, maternity clothes and other goods ... it's just part of the wide range of children's goods at the exhibition! “Children's World” will also offer goods and services for expectant mothers, infants and toddlers (0-3) and kids (3-6) as well as young schoolchildren (6+). Companies will offer the latest models of goods, the current season collections and innovative products, as well as goods and services already popular among the buyers. Favourable discounts, gifts and other surprises will make shopping at “Children’s World” the most enjoyable thing to do! 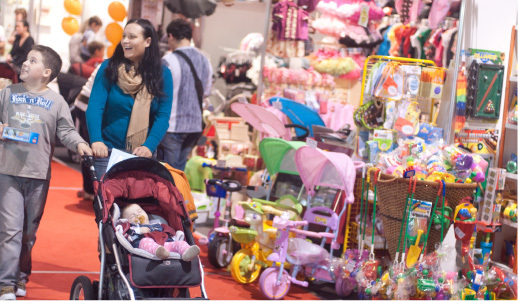 Along with the extensive children's goods offers, the fair will give an opportunity to meet there professionals of different fields to talk about topics of visitors’ interest, to find out about the latest solutions for children's safety and comfort, as well as to get information on the nearest available pre-school education and interest groups. Parents, grandparents and friends, as well as school and kindergarten teachers and methodologists are welcome to visit “Children’s World 2019”! Note: “Children’s World 2018” held last year was attended by 160 companies from different countries and 16, 093 visitors - children, parents, grandparents and friends, as well as school and kindergarten teachers and methodologists! Apply to participate in “Children’s World 2019”! 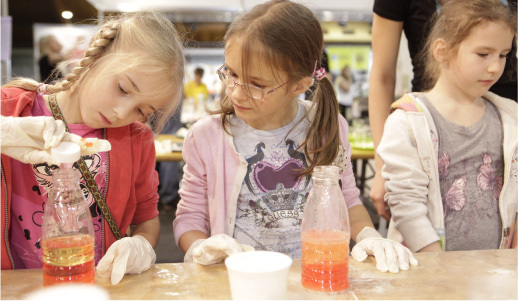 We invite you to apply to take part in “Children’s World 2019”, the largest children's goods fair in Latvia, to be held from 26-28 April! present yourself as a reliable and prospective business to audience and your rivals. Apply to participate or send information request!